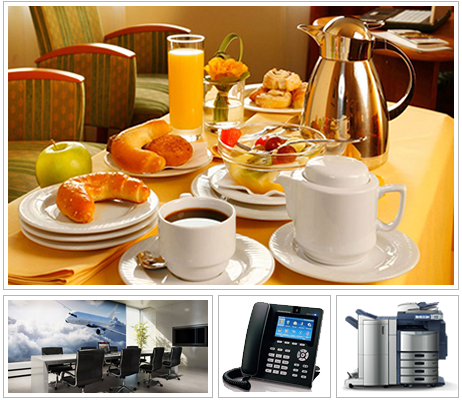 from meeting rooms bookings to tea, coffee, photo copies, phone call charges and all ad-hoc services. With UltraSoft Point-Of-Sale (POS) module track ad-hoc service charges at the point of sale in real-time and stop losing revenue due to your current manual process. Predefine product and service charges. Easy-to-use point of sales functions. Simple-to-use meeting room booking diary. Train staff on POS in few minutes. Import any charges via built-in functions. Automate service and meeting room billing. Feed POS charges to month-end billing. Generate ad-hoc billing from POS.